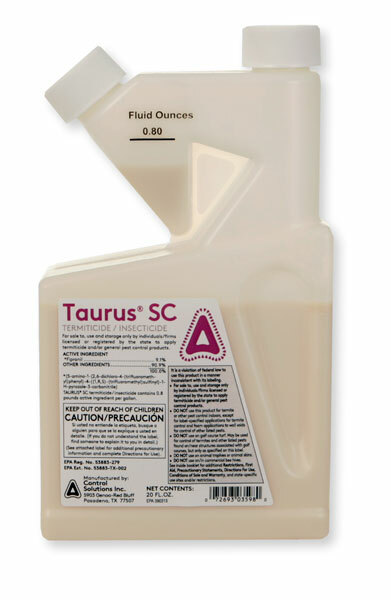 Technically, yes Taurus SC is a NY Restricted Use pesticide. It cannot be sold, shipped by us to anyone in New York that does not have a New York Pesticide Applicators License. If we ship it somewhere else, then the rest is up to the purchaser.